Our team of B2B content marketing consultants brings you decades of experience. We specialize in solving your B2B content marketing problems with inventive ideas from marketing, communications and journalism. Old-school marketing and advertising is failing. That’s why more and more BtoB marketers are turning to B2B content marketing, and why they’re putting more resources into content. George Stenitzer was named a Best Marketer for 2 consecutive years by BtoB magazine for his innovative BtoB marketing programs. While thorough planning is essential for BtoB communications and content marketing, overly long written plans are not. Too many marketing and communications plans drone on for dozens or hundreds of pages. Once they’re created, they gather dust on a shelf until next year. 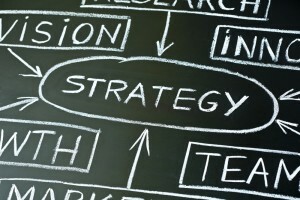 We boil down the actionable items in your plan to one page. Objectives: What does the company need to accomplish? Goals: How will the company measure that? 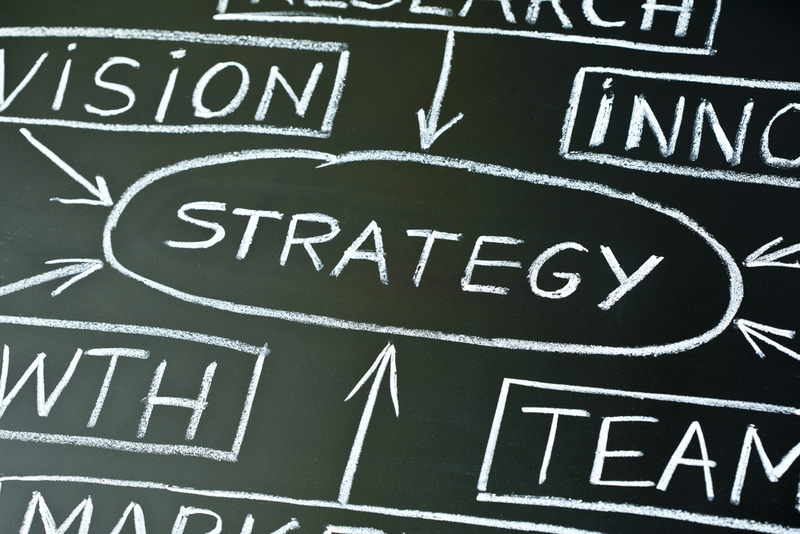 Strategies: Exactly what will marketing programs and communications programs do to help meet the company objectives? Metrics: How will we measure the success of the marketing and communications strategies? One-page plans clarify expectations for our clients and for their internal clients. They explain exactly what work to do, which resources are needed, and what a difference the work will make. Consistent messages improve the return on all your marketing and communications investments. We work closely with you to co-create message maps. These easy-to-use tools boil your message down to its essence, enabling everyone to deliver your message with consistency. Build internal support for the message through co-creation. Ensure absolute consistency across all media — including social, news, curated and owned media. Make the message deliverable in multiple sizes — 7 seconds, 2 minutes, 5 minutes, 20 minutes or longer. Enables dozens or hundreds of marketers, communicators and spokespersons to deliver the same message. Simplify the implementation of marketing and communications projects. Drive the messaging for websites, marketing collateral, communications projects, events, digital and social media, annual reports, earnings calls and more. We’ve deployed message maps successfully in all kinds of organizations, including start-ups, Fortune 500 companies and nonprofit organizations, in the United States and abroad. Message maps help you tell their story better. We’re here to help you. When you need to perform content audits, develop B2B content marketing strategy, research buyer personas, create message maps, and execute content marketing that works, contact Crystal Clear Communications.